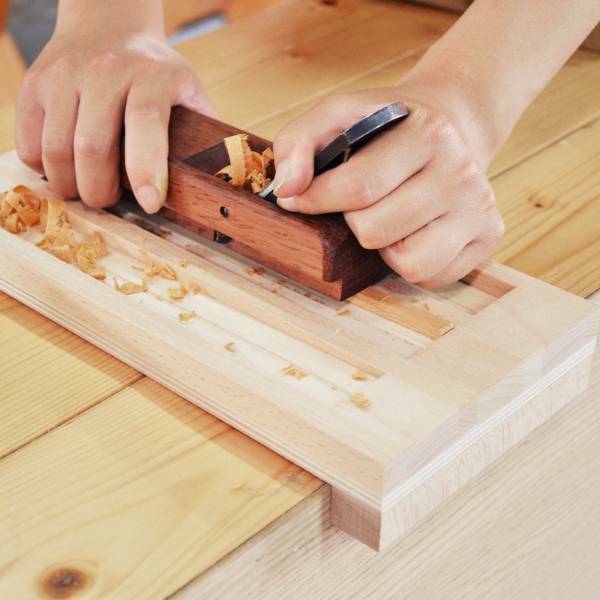 Carpentry is the most natural and fine craftsmanship works. 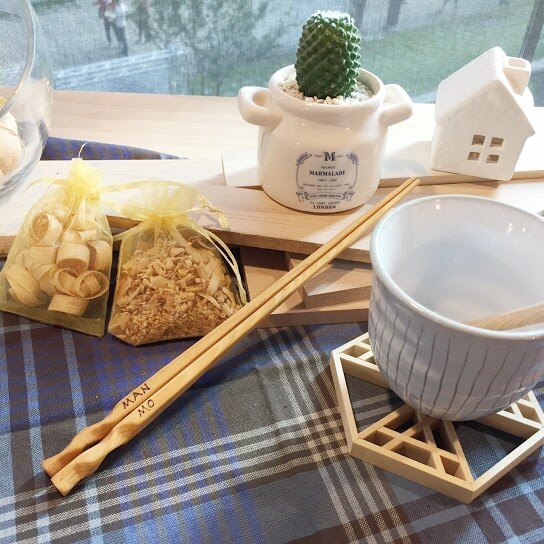 Having some wood tones and aroma at home will enrich our lifestyles, warming the entire atmosphere. 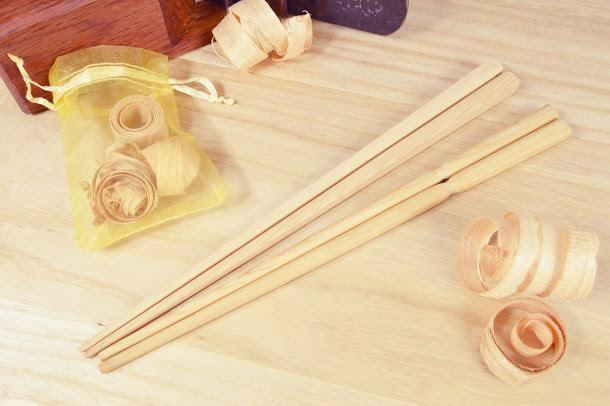 Create your very own unique cypress chopsticks using wood planer, and branding pen to leave your signature on it.